OR THEIR MONEY BACK: we offer proven ROI-positive results guaranteed. 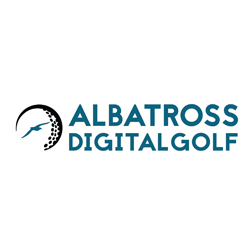 I am looking for digital savvy sales agents that can help us use our numerous case studies and success stories to sell into golf clubs around the U.K. and other English speaking territories. Someone that is knowledgeable, concise and can clearly explain the benefits of our services in full and how it will help them grow their bottom line. A consultative approach and keen understanding of Digital and social media marketing knowledge would be best. Those with exiting relationships with Golf Club Managers/Secretaries or committee members.